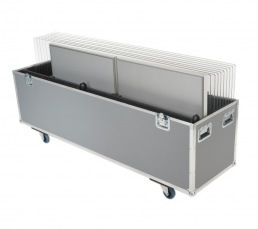 All our flight cases allow optimal protection and provide easy access and storage at all times. 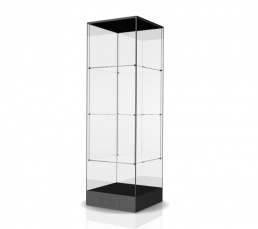 A flight case can contain one or multiple showcases within one single unit. All dimensions are always custom made on request. The shelving system is completely adjustable. The structure is made of aluminium. The glass shelves, themselves, can be laminated or tempered but always in our standard low-iron quality. FRANK provides a unique magnetic rail system for lighting. 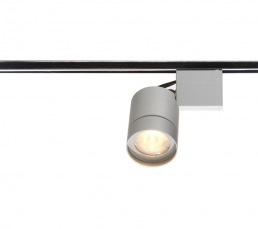 All of the LED-Spots are available in different colours (°K) and are dimmable. A huge advantage is that all the spots can be fixed freely. 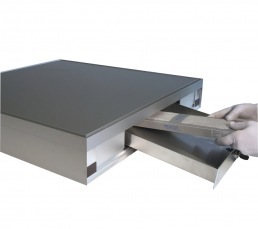 FRANK has developed a base frame with drawer to allow humidity control in the case. ProSorb can be included according the volume of the inside space. 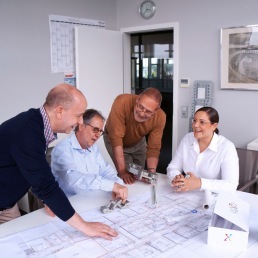 All materials used by FRANK Europe are completely emission-free.